Two Union County residents have been arrested and charged with performing dentistry without a license in Linden, acting Union County Prosecutor Michael A. Monahan announced Wednesday. 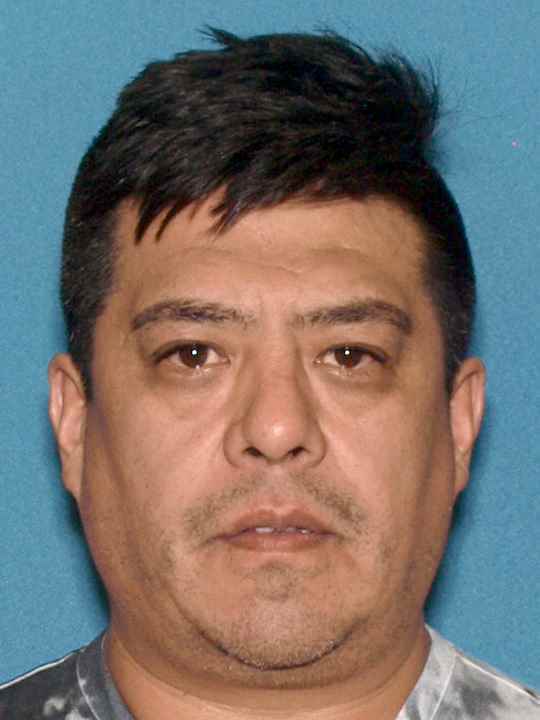 Jorge Renteria-Paz, 46, of Roselle and Hector Carro, 73, of Linden are charged with unlawful practice of dentistry, a third-degree crime. An investigation by the Prosecutor’s Office’s Special Prosecutions Unit was initiated via a referral by the Linden Police Department last year, according to Union County Assistant Prosecutor Shawn Barnes, who is prosecuting the case. The referral involved a woman who said she had paid the two defendants nearly $1,000 over the course of several patient visits, after which she developed a severe oral infection, Barnes said. 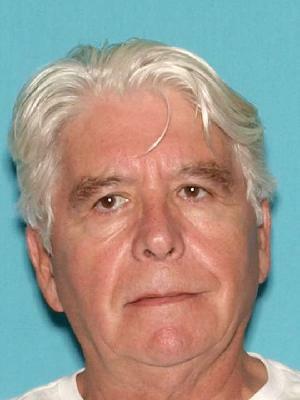 Led by Prosecutor’s Office Detective Rudolfo Correia, the investigation revealed that Renteria-Paz and Carro were illegally performing dentistry work out of two residential apartments in Linden, one on the 20 block of West Elizabeth Avenue and the other on the 100 block of Chandler Avenue. Search warrants were executed at those two locations on Tuesday, when numerous pieces of dental equipment were seized, including various tools, an handheld X-ray machine, sterilization equipment, and more than $20,000 in cash. Renteria-Paz and Carro were arrested without incident and later released pending a first appearance in Union County Superior Court scheduled for Friday, February 23. Consumers who suspect that an unlicensed person is offering services that only a licensed dentist can legally perform can contact the New Jersey Board of Dentistry at 973-504-6405 to alert authorities. New Jersey residents on limited budgets who are in need of dental services can contact a local community health clinic; a statewide registry of such clinics can be accessed online.